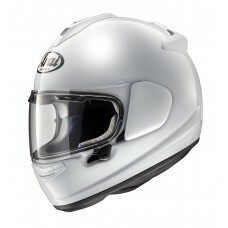 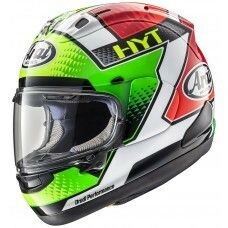 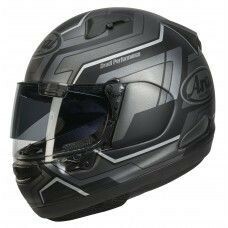 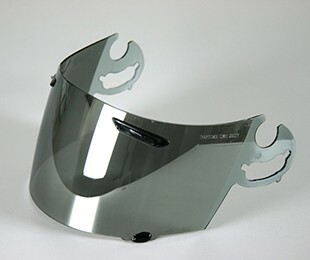 A range of mirrored visors that offer an extra something to your Arai motorcycle helmet. 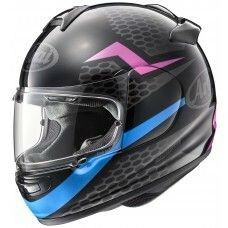 Great for track days and racing! 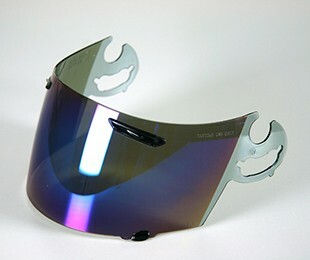 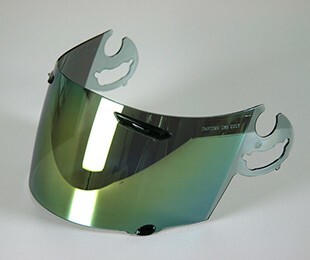 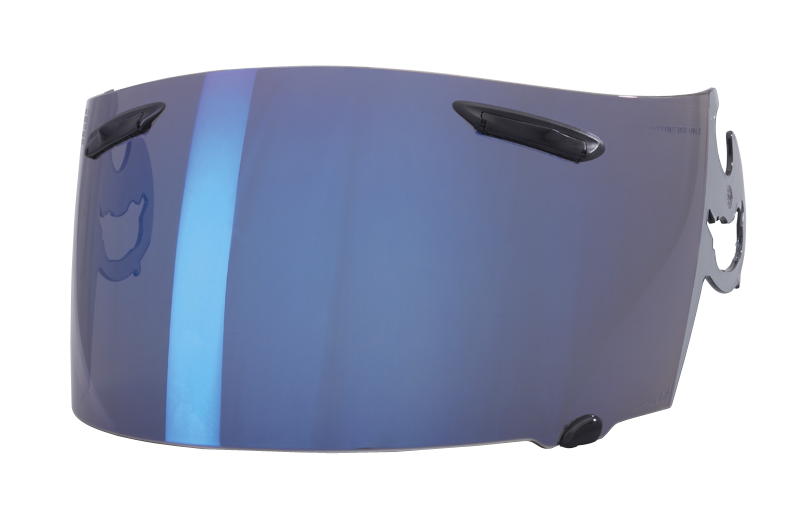 This SAI Type visors are mirrored in Blue, Gold, Purple or Silver and fit onto the following helmet models.